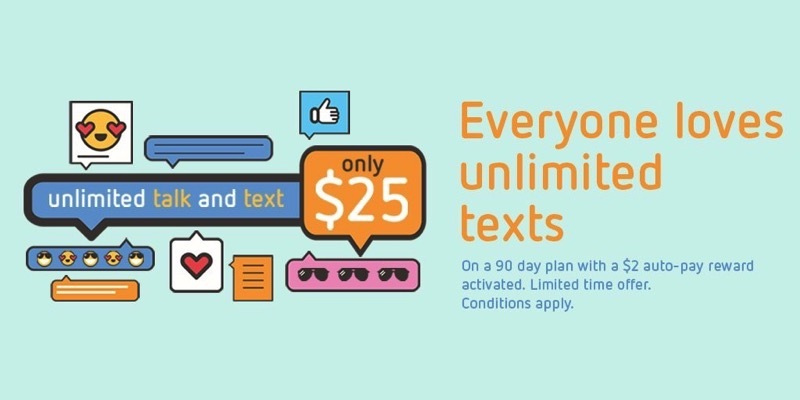 Telus-owned Public Mobile has launched a new promo today, offering an unlimited talk and text plan for $25 for a limited time. Unlimited province-wide talk and global text on a 90-day plan for $81 ($27/month) on Canada’s largest 4G LTE network. 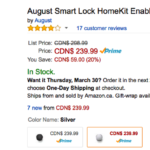 Looking to sweeten the deal? Add Auto-Pay to your account upon activation or renewal and you’ll save an extra $2/30 days. This means you could get unlimited province-wide talk and unlimited global text for $25/30 days or $75 for 90 days! And don’t forget about all the other Rewards you can earn. Public Mobile says once the end date is announced, it will be the last day to activate the promo plan, and the promo price will not be honoured beyond that (as they did in the past for their $38/4GB plan). Here’s our full tutorial on how to switch to Public Mobile on your iPhone, with step-by-step instructions and pictures. Legacy customers can call in and switch to the plan, while existing customers can get it via self-serve. New customers will need to order a SIM card online and will require it to activate. So it’s best to order a SIM card now before they sell out like last time.